Before the start of every year, trend predictions are all the rage – whether that be in areas like IT, fashion, content marketing, social media, software development. You name it, there’s likely a list of to-watch-out-for trends attached to it. For trends in project management, 2013 was introduced to a list comprising 10 trends. The list was released by ESI International, a leading training provider for project management, and can be found in a slideshow published by InformationManagement.com. 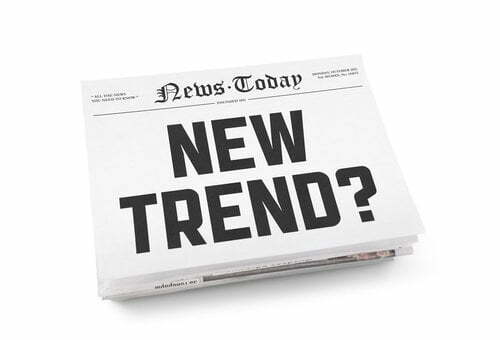 In keeping with this trend (no pun intended), ESI identified a new wave of trends that will, this time, dominate 2014. ESI’s top 10 trends in project management for 2014 are depicted in this slideshow. Virtual learning will play a key role in project management training for two reasons: (a) there’s not enough time for training; (b) companies are no longer willing to pay for travel and other expenses associated with instructor-led trainings in classroom settings. With millions of dollars wasted in failed projects since 1990, companies will be implementing more drastic measures to turn things around. That can include lean methodologies and better leadership training programs. Project professionals will have to possess both soft and hard skills to “lead” – rather than “manage” – a team. This means that aside from the required technical and management know-how, they should also possess the necessary people skills to inspire teamwork. Project management roles will continue to be adopted in business functions outside of IT, such as HR, Finance and Legal. Cloud-based project management tools will see increased utilization as more and more project schedules are moved to the cloud. Adoption of integrated collaboration platforms will increase, as opposed to disparate solutions for document management, instant messaging and desktop sharing. With data and schedules stored in a single repository, efficient resource management will eliminate guesswork in project portfolio and resource allocation decisions. More collaborative project management tools will improve the way distributed teams tackle project execution. Collaboration and execution – Comindware Project is a single platform that supports project collaboration and execution through its built-in capabilities like real-time status streaming, instant messaging, document upload and updates, file sharing, timesheets, awards and people directory. Web-based – In response to changing work and market dynamics, the need for speed, and the rise of the mobile worker, Comindware Project is a web-based tool with mobile apps for iOS and Android. Integration with MS Outlook – Comindware Project can be launched directly from Outlook to minimize switching from one work platform to another. Depending on the needs of your organization, you may also opt to use it with Comindware Team Network, a free work execution and collaboration tool. 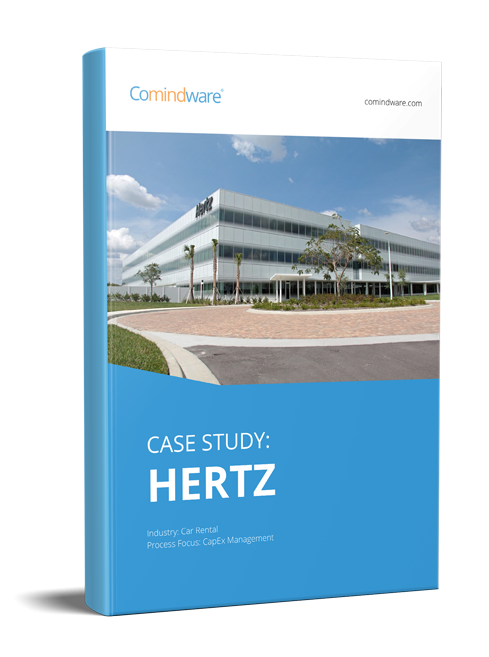 Automated priority-based planning – Based on resource assignments and task priorities, Comindware Project saves you time by automatically scheduling the project for you. Unattended real-time Gantt chart – Work schedules are automatically adjusted depending on what has already been done, or lack thereof, to prevent project managers from being overly optimistic. The Gantt chart, as well, shows you the project’s real-time progress in just a glance. Focus on user experience – With navigation features reminiscent of Facebook and other social networking sites, Comindware Project is fairly easy to use. Resource management – Comindware Project comes with a people directory functionality that lists each member’s job position, location, department and skills, including their work calendar, eliminating the possibility of work overlap that can delay project completion and delivery. This means finding the available people with the right expertise is possible with just a few clicks. Come 2015, a new set of project management trends is likely to emerge, and the years afterward. These trends, however, should not sidetrack project professionals from their real goals. At the end of the day, present and future trends in project management all aspire to achieve one and the same thing – maximum return on investment through better project execution and delivery.